The increasing global attention to the threat of antibiotic resistance has spurred research and development of antimicrobial alternatives. 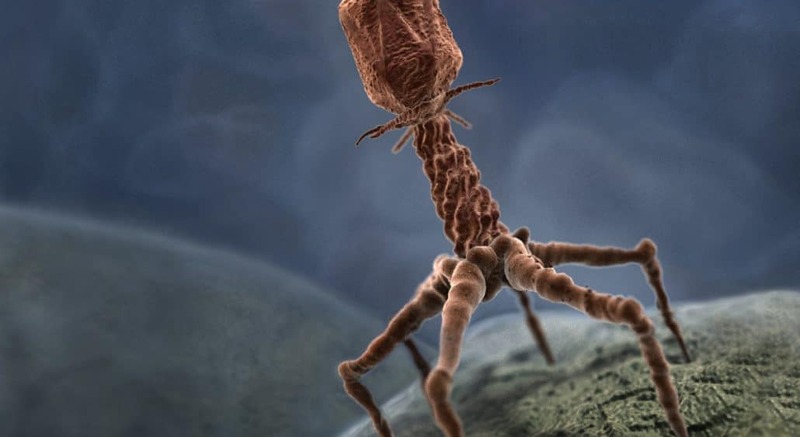 Once such alternative is bacteriophages. New ways to increase the shelf life of milk What are Phytonutrients?